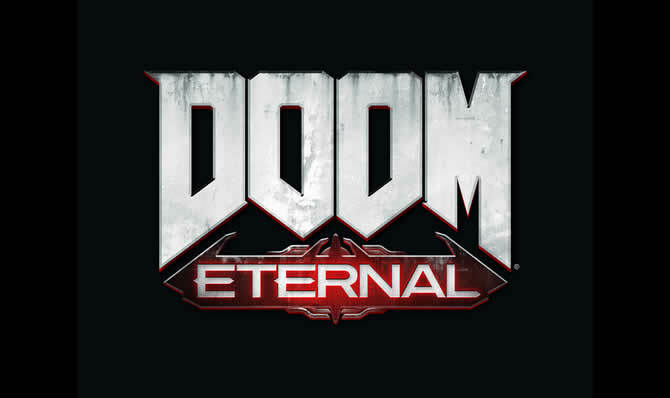 Bethesda releases new screenshots and information on DOOM Eternal. So check out the latest pictures from the upcoming shooter! 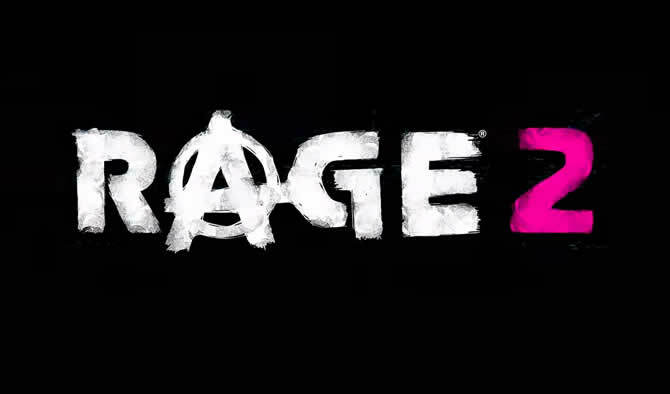 Bethesda revealed RAGE2, look at the first pictures and trailer! we have all the information about the game.